Warfare games always were popular among gamers around the world. World of Tanks (WoT) – is of the most interesting and addictive warfare online games. In this review, we gonna talk about wot. 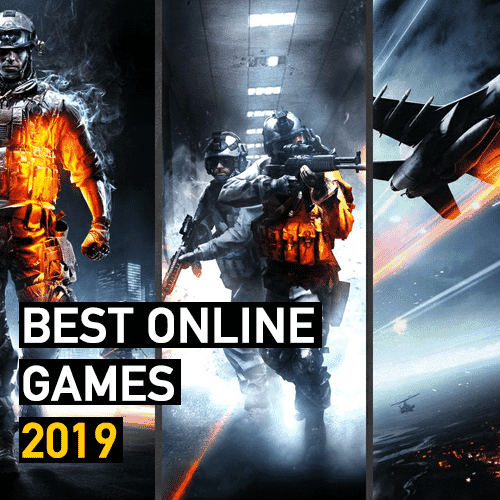 This shooter attracts thousands of online players because of awesome graphics, addictive gameplay, and constantly updated features. This game is being developed already for 9 years. That means that developers of this game care about user experience and about the game itself. 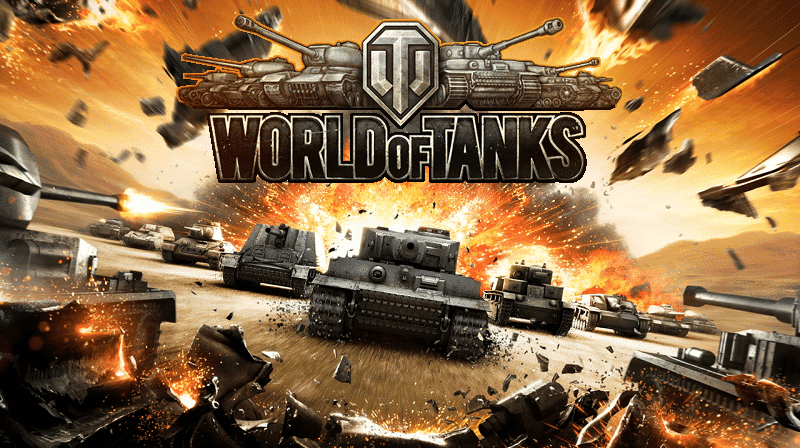 In this game, you choose different tanks and start to fight against other teams. All available tank models are real. That gives players better experience. Graphics also are great: even the smallest details of tanks are sharp and looking good. Also, the environment looks outstanding – different trees, ground, and sky make this game memorable. Even though the graphics of World of Tanks is awesome, you don’t need to have the newest computer. Wot does not require high technical requirements. During the game, you have to use different strategies according to your opponents. Each tank has their advantages and disadvantages. Some war machines are good at shooting long-range shots, some are fast and maneuverable. Others are slow, but you need to hit opponents only once and they are dead. Right now World of Tanks is one of the most popular online game. Millions of players are playing this game online. 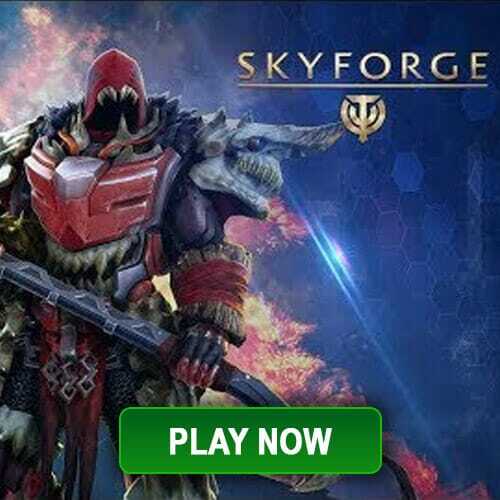 If you are a fan of warfare games, you have to download and try this game now.